Our company enjoys a stellar reputation in the industries we serve, which is a testament to our absolute insistence on quality products and excellent service. 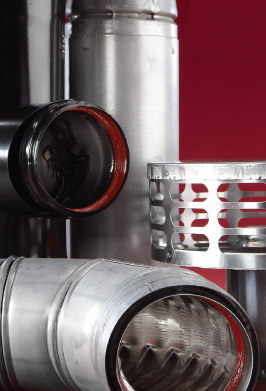 “Dalsin Line” rigid stainless steel liner and fittings are offered in both type304 and type 316L stainless steel. 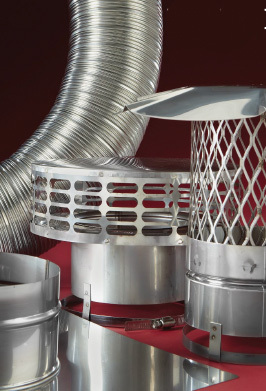 The Chim-A-Lator® prevents warm air from escaping through your chimney while it is not in use. Its six setting regulator controls the amount of draft when the fireplace is in use. 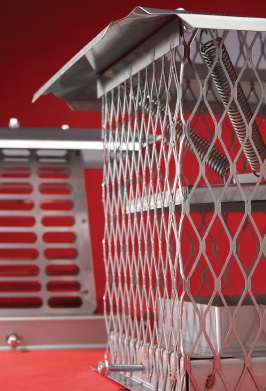 BDM manufacturers a complete line of rigid and flexible gas direct vent systems designed for use with direct vent gas or propane stoves, heaters, fireplaces, and inserts. BioVent is a venting system designed for stoves and inserts that burn wood pellets. 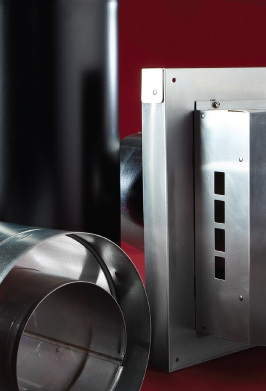 Bernard Dalsin Manufacturing Company is a leading designer, manufacturer, and distributor of professional grade chimney and venting products. for safe and professional installations of gas, solid fuel, oil, and alternative fuel Heating Appliances and chimneys. Click here to access detailed product information and pricing. and we will mail you a copy. 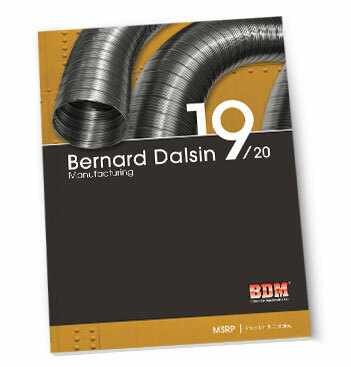 The Bernard Dalsin Manufacturing 2019-20 catalog is now available. If you would like a copy, order a catalog by clicking below.